Bay laurel essential oil comes from the tree with the botanical name of Laurus nobilis and is also known as sweet bay and Mediterranean bay. The leaves are collected from a tree that is at least 5 years old to make the essential oil. In ancient times bay laurel was highly praised by the Romans. The prize-winners at the Olympic games were known to be given a bay laurel wreath in gratification for their efforts. 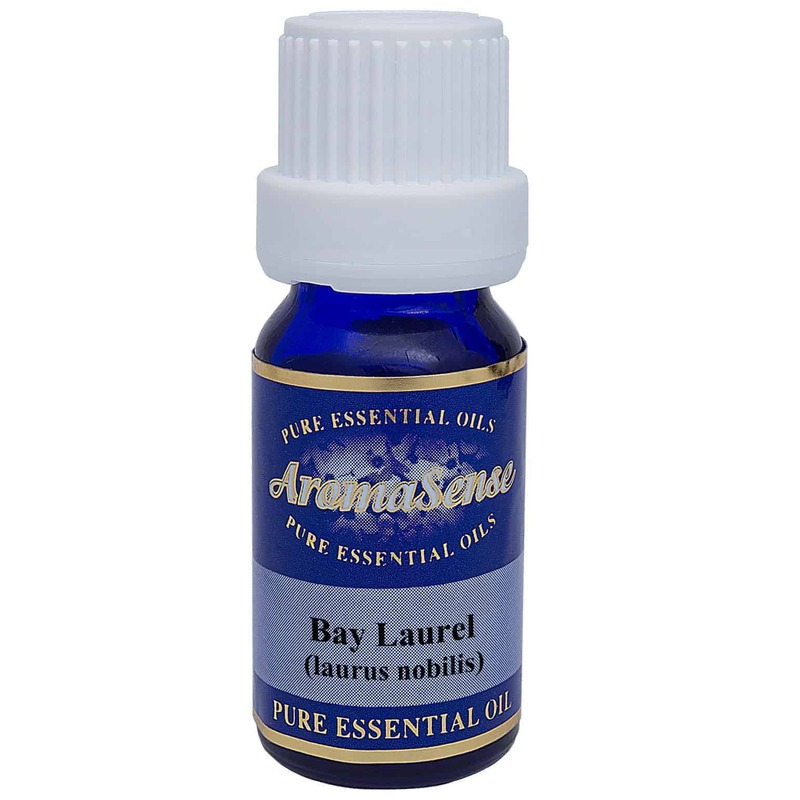 What does bay laurel essential oil smell like? 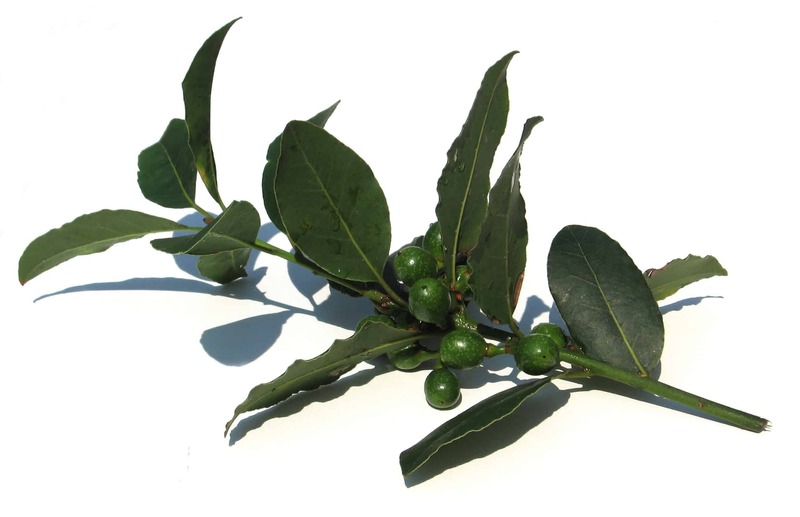 Bay laurel essential oil has a fruity, fresh, yet spicy aroma. Where has bay laurel essential oil been sourced from? This particular bay laurel oil originates from India. How is bay laurel essential oil extracted? Bay laurel oil is extracted by steam distillation. What other oils blend well with bay laurel oil? Bay laurel oil blends well with cedarwood, eucalyptus, geranium, ginger, juniper berry, lavender, lemon, rose, rosemary, sweet orange, thyme and ylang ylang. How can I benefit from bay laurel essential oil? Bay laurel essential oil can be the perfect remedy for colds and flu through it’s disinfecting properties and can help with a loss of appetite and tonsillitis. It has the ability to relax tight muscles and may soothe sprains. It is also used for its calming effect on emotions helping promote a restful sleep and can provide relief for those everyday aches and pains. 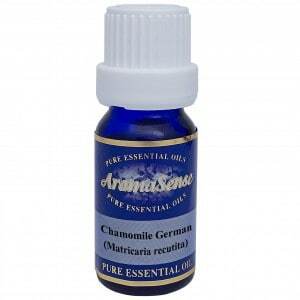 Additionally, it combats hair loss and helps to repel insects. Bay laurel has a narcotic effect so one should not operate machinery until they know how they will respond to it. Pregnant women should avoid it as well as those with sensitive skin. Use a small amount on the skin to see how you respond to it.